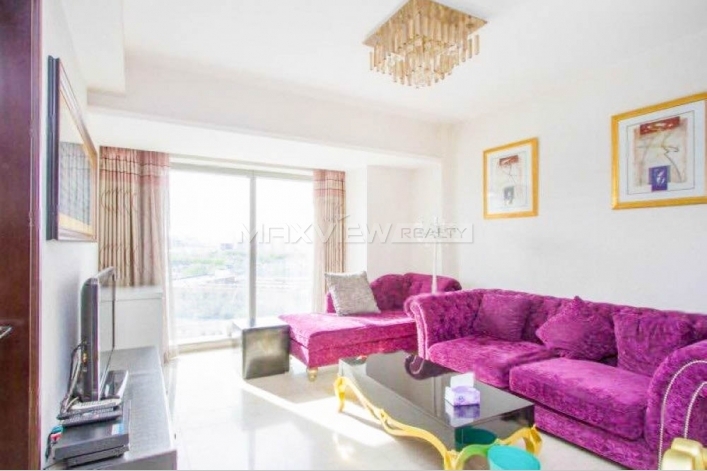 An exceptionally spacious and bright, two bedroom apartment situated in this prestigious harbour development. 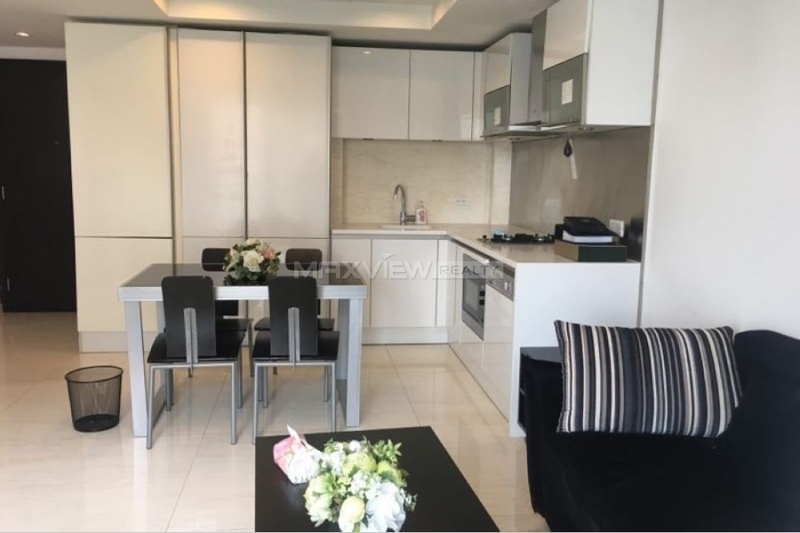 This stunning one bedroom apartment offers wonderfully light and spacious interiors, featuring a generously sized reception room with a high ceiling. 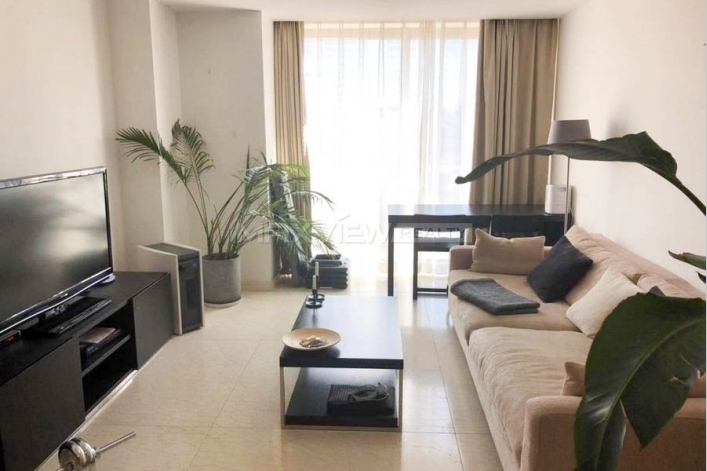 This fully refurbished one bedroom apartment is arranged on the raised ground floor and offers a contemporary open-plan kitchen and a superb central location close to shops and transport links. 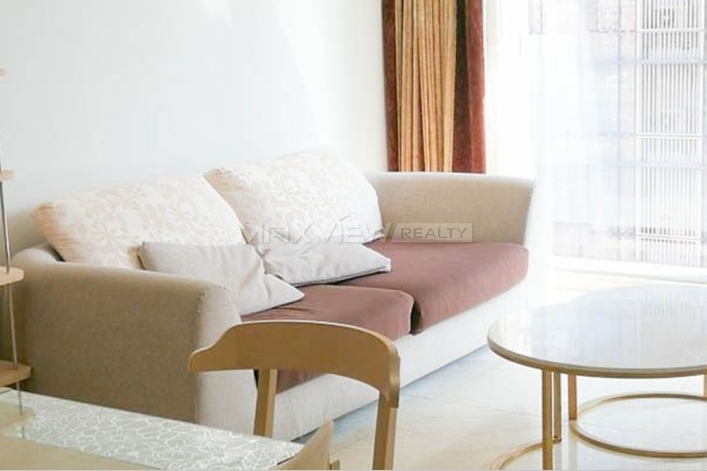 This grand one bedroom luxury apartment boasts a superb living with high ceilings and wooden floors. 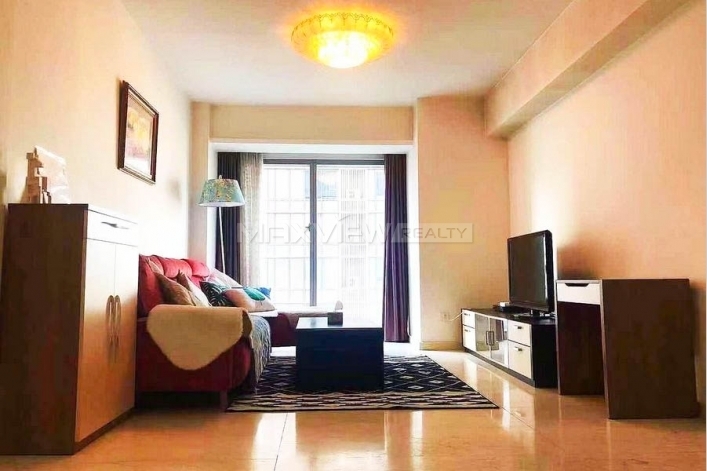 This stunning one bedroom apartment provides stylish and beautifully presented living and entertaining space. 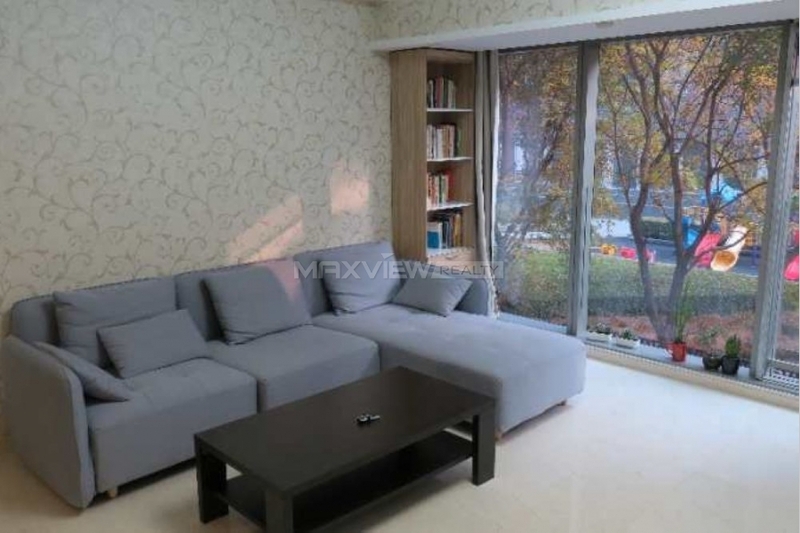 This stylish one bedroom flat is situated within a stunning development which boasts modern and spacious accommodation. 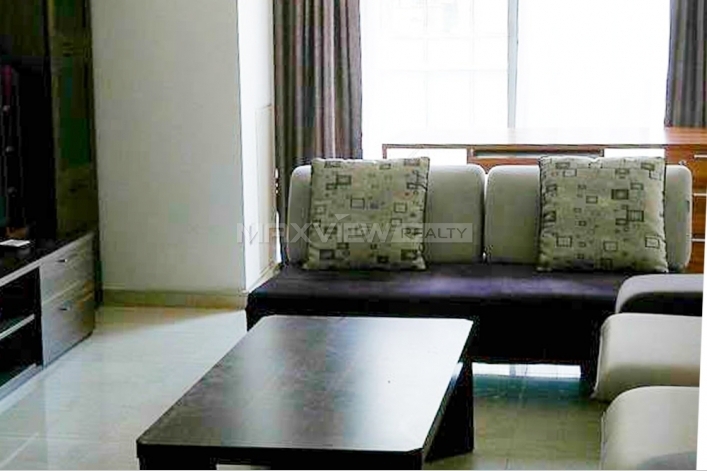 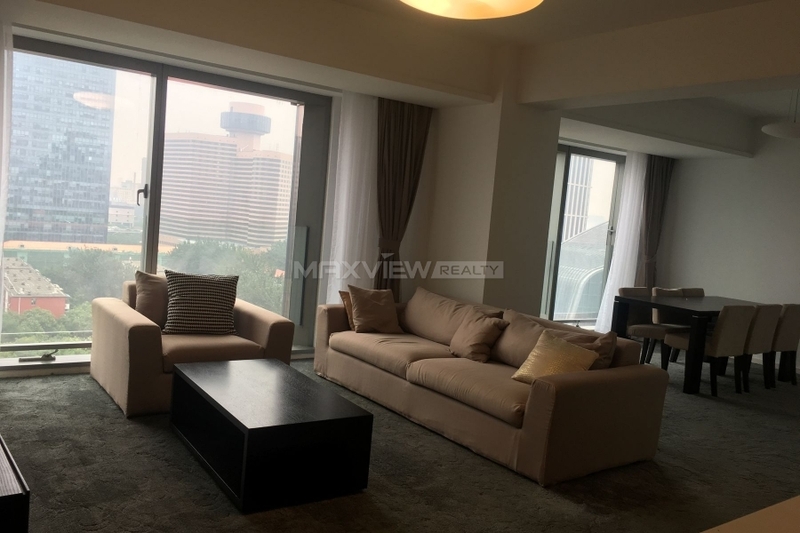 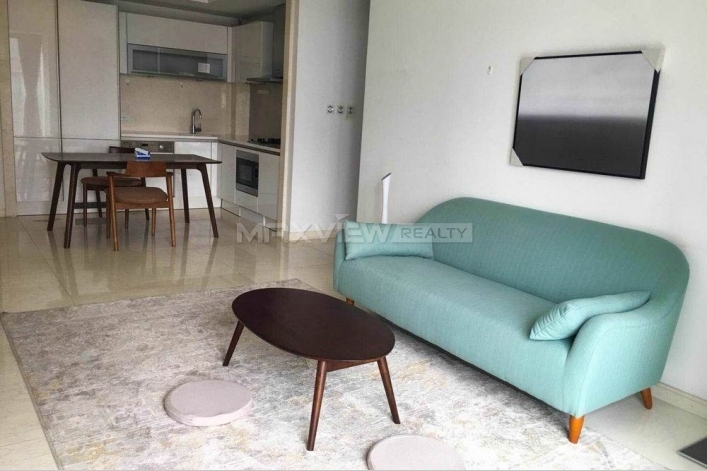 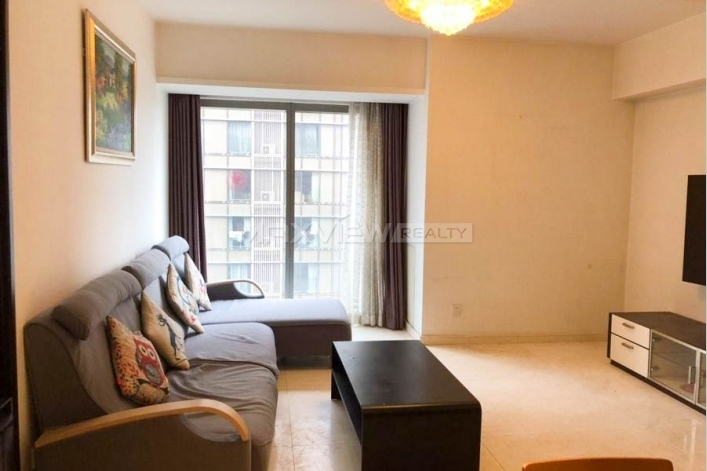 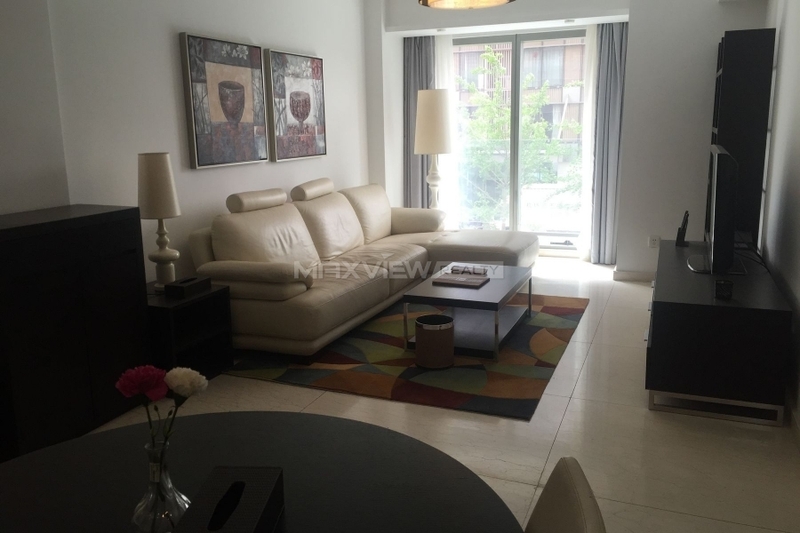 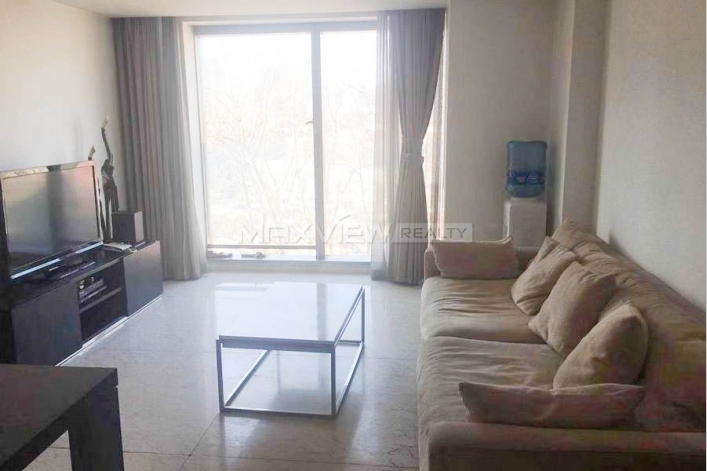 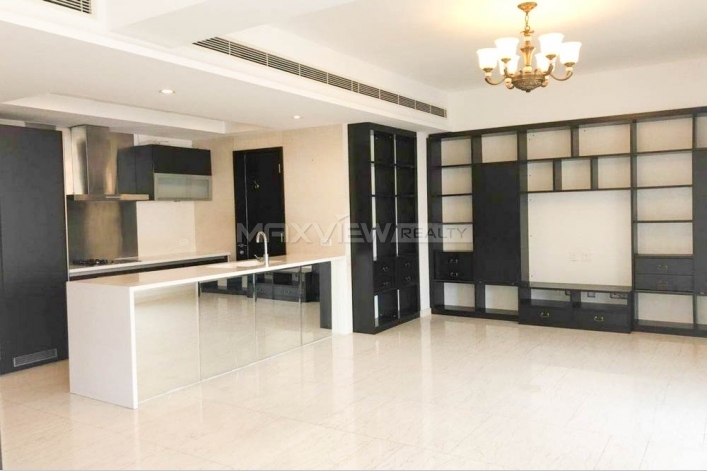 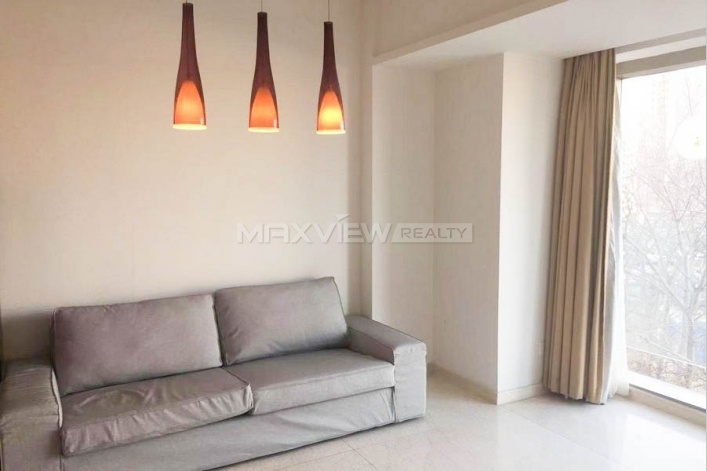 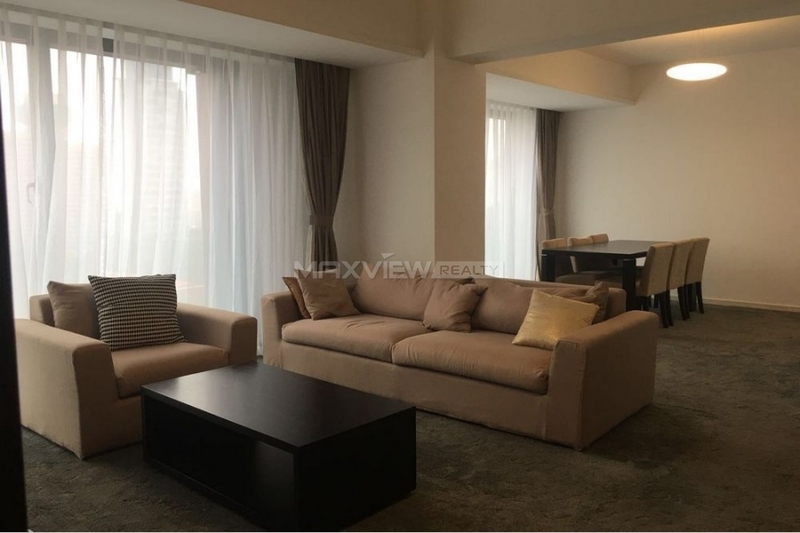 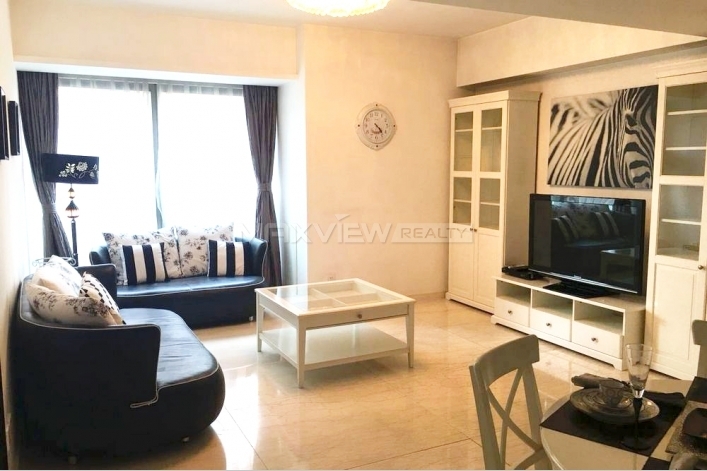 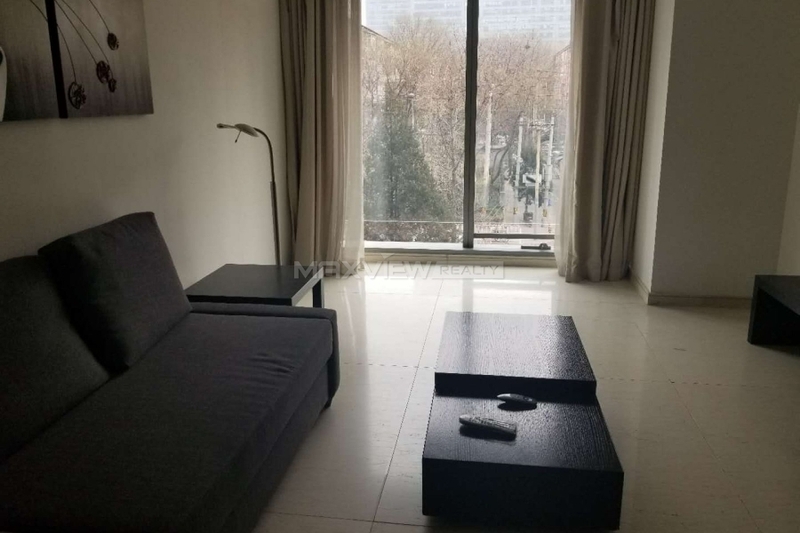 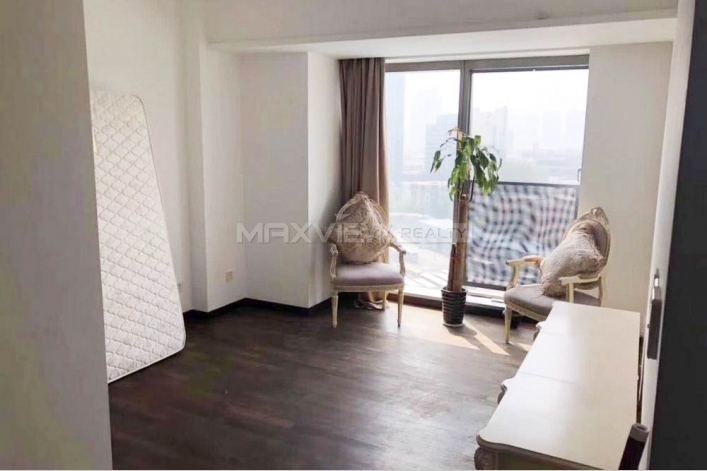 This beautifully finished two bedroom apartment offers expansive, bright accommodation in a brilliant location with stunning views over the Beijing skyline. 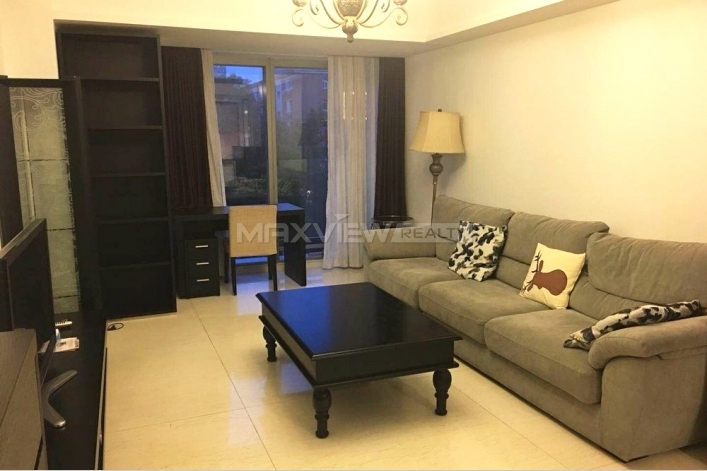 An immaculately presented and styled two bedroom apartment within a stunning newly built gated development. 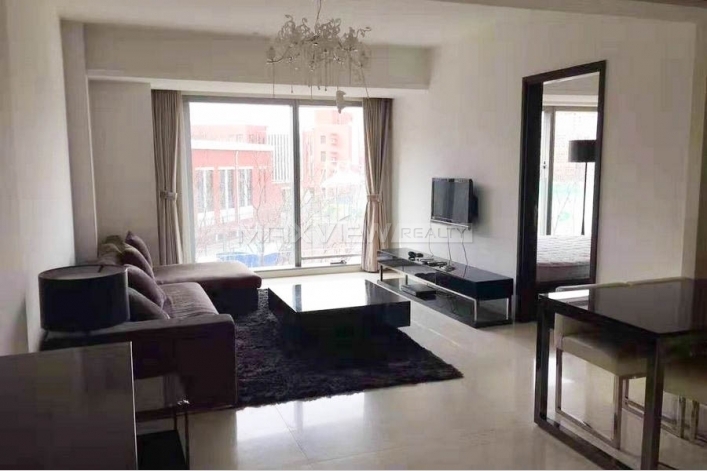 Apartment boasts stylish interiors with spacious accommodation throughout, situated within a beautiful building.